Apple has posted at least 10 job listings for iOS Software Engineers in an effort to quickly fix the widely criticized iOS 6 Maps application (via AppleBitch). Apple made a big mess when it decided to replace Google’s maps with its own Maps app in iOS 6 and now, the company is advertising to hire a number of Software Engineers, all dedicated to improving various aspects of the Maps app. While CEO Tim Cook has already promised that the app will improve over time, the company is actively requesting the reporting of bugs and issues with its new Maps application. 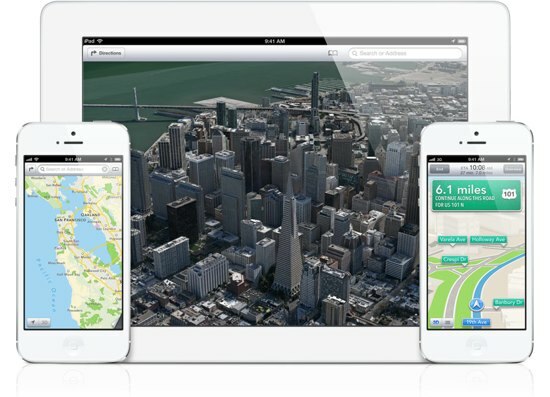 Key staff involved in the initial development of the Apple Maps application is also no longer with Apple, including Scott Forstall, the SVP with responsibility for iOS 6, and Richard Williamson who oversaw the mapping service. The positions include the opportunity to work on user interface development, integration with other iOS services such as Siri and MapKit (the framework that allows other app to use Apple Maps), Turn-by-Turn navigation enhancements, real time maps display, road and points of interest labelling, 3D flyover and road rendering, as well as those will expertise with spatial algorithms. All are based in Cupertino and will be part of the team that is dedicated to improving the Apple Maps application. Apple SVP Eddy Cue is now taking responsibility for online services, including Mapping, and as such is likely making a major push to improve the application.